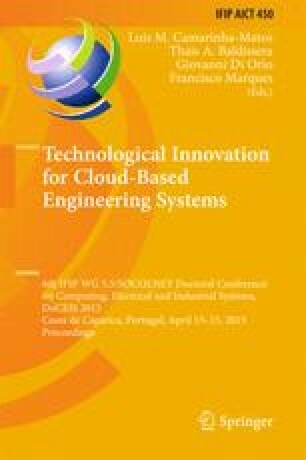 This paper is on a simulation for offshore wind systems in deep water under cloud scope. The system is equipped with a permanent magnet synchronous generator and a full-power three-level converter, converting the electric energy at variable frequency in one at constant frequency. The control strategies for the three-level are based on proportional integral controllers. The electric energy is injected through a HVDC transmission submarine cable into the grid. The drive train is modeled by a three-mass model taking into account the resistant stiffness torque, structure and tower in the deep water due to the moving surface elevation. Conclusions are taken on the influence of the moving surface on the energy conversion.